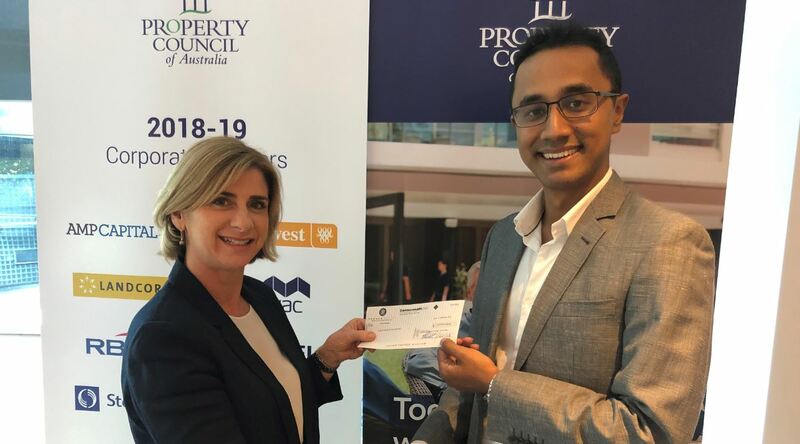 Property Council WA Executive Director Sandra Brewer handing over the winner’s cheque to Future Leader of the Year 2018 Stan Perron Award winner, Pratik Shrestha, Senior Structural Engineer, Aurecon. 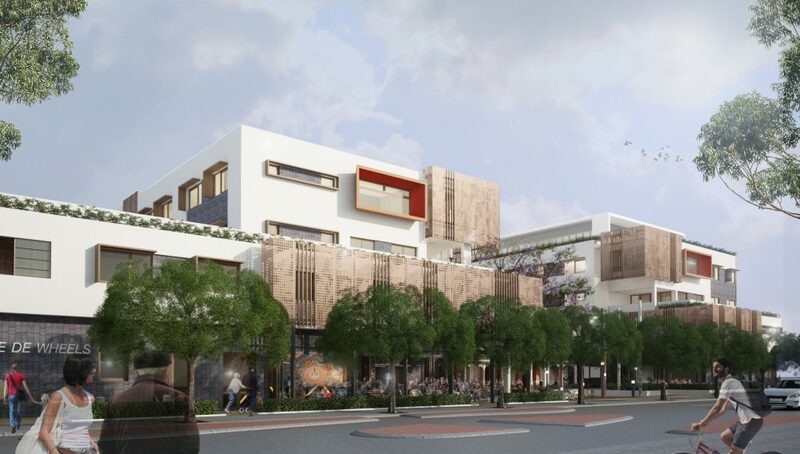 Image courtesy of The Property Council of Australia. The Property Council of Australia (PCA) has crowned its 2018 WA Future Leader of the Year at an awards ceremony held last Friday. Aurecon Senior Structural Engineer, Pratik Shrestha took out the Design category award as well as the prestigious WA Future Leader of the Year Stan Perron Award. Each year the awards are open to all property professionals employed in the development and investment industry under the age of 35. 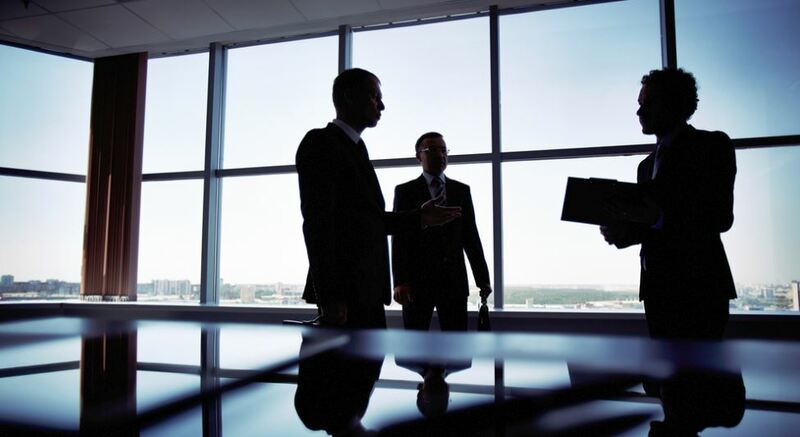 Nominations are made by either an individual or third party and must be an employee of a Property Council member company. The 2018 WA Future Leaders Awards categories include Management, Advisory, Development and Construction, Planning, Design, and Transaction. Property Council of Australia WA Executive Director, Sandra Brewer, said the evening brought together property industry professionals from all stages in their career to celebrate the contributions and standout achievements of young property industry professionals. 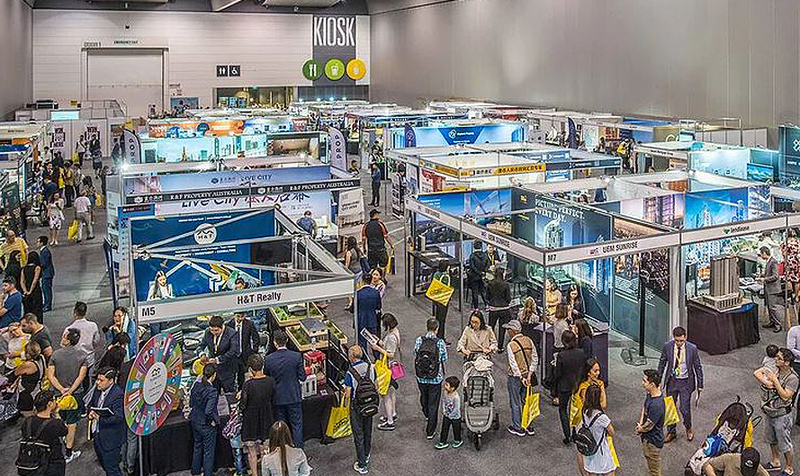 “All of our WA Future Leader of the Year Award nominees should be very proud of their achievements in their careers so far and the Property Council of Australia is excited to work with them as they grow and develop throughout their professional lives,” she said. “We also paid tribute to the life of Australian Property Hall of Fame member Mr Stan Perron on the night, who sadly passed away on the morning of the awards. Our WA Future Leader of the Year award is named after Mr Perron for his outstanding determination, passion and commitment to the property industry in Western Australia, and he will be sadly missed by its community,” she commented.